CBC's Windsor Morning and CBC Windsor News at 6 are both broadcasting live from the Town of Essex. The CBC Windsor team will be broadcasting radio and TV live Friday in Essex. 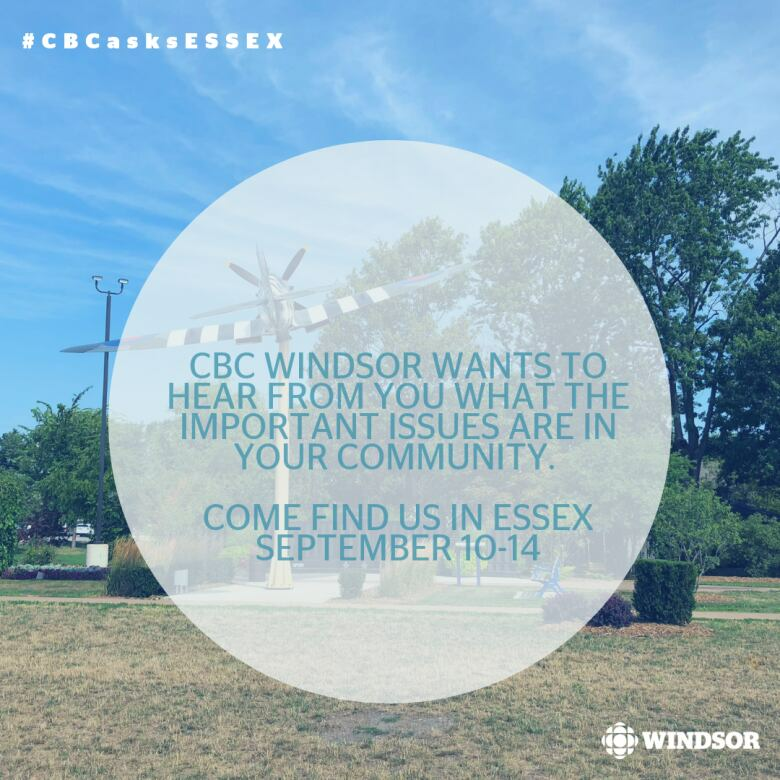 CBC Windsor is taking over Essex, Ont., on Friday. 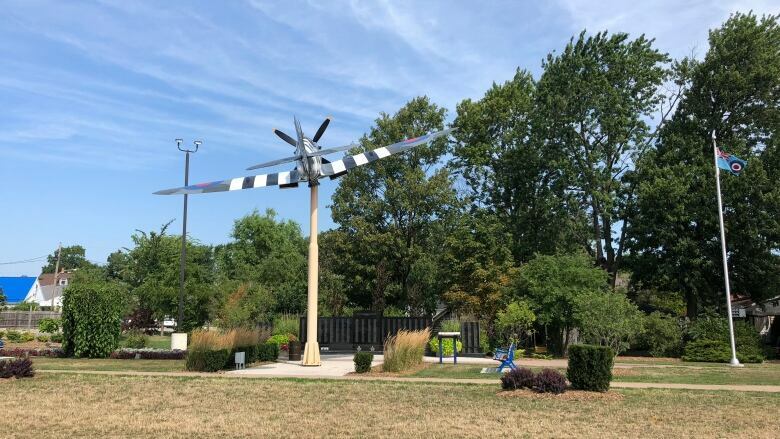 CBC Radio's Windsor Morning is broadcasting live from The Deluxe Restaurant on Talbot Street in Essex, Ont., from 6 a.m. to 8:37 a.m.
Later in the day, CBC Windsor News at 6, with Arms Bumanlag, will broadcast live from downtown Essex.